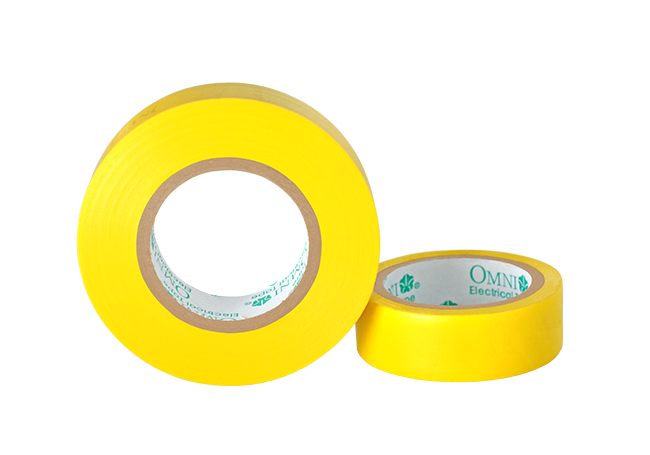 Pressure sensitive tapes are used to insulate electrical wires to avoid passing current that can create short or even start electrical fire. 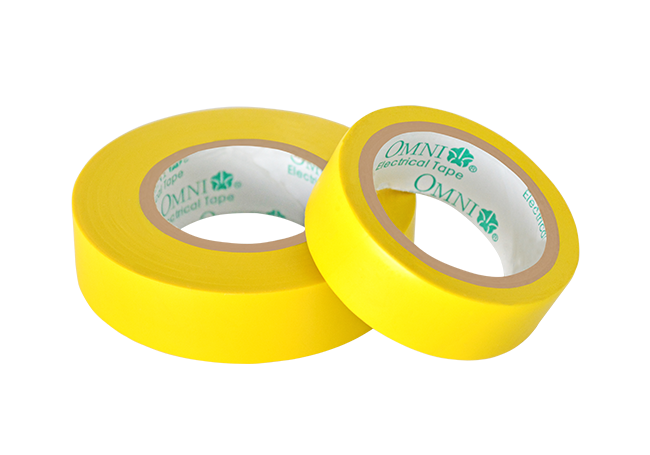 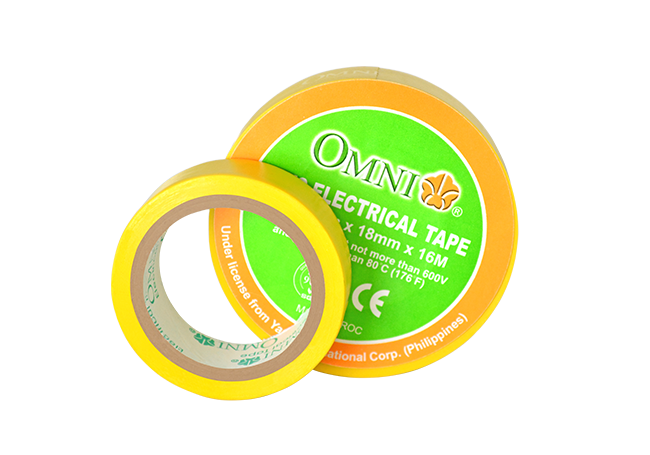 With remarkable adhesive and tensile strength that can withstand up to 600V. 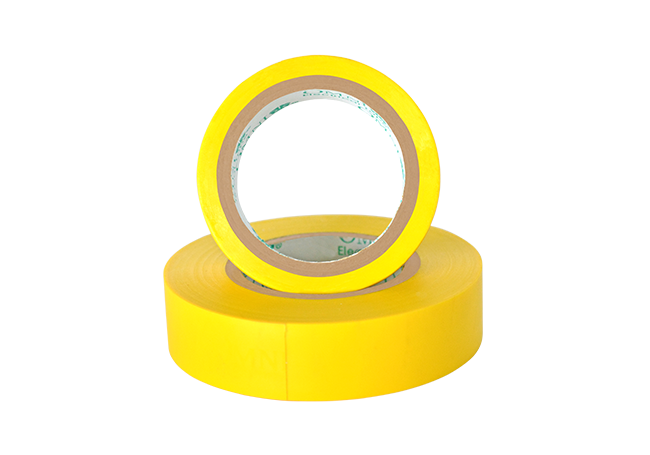 0.165mm thick and 18mm width which complies to local and international standards. 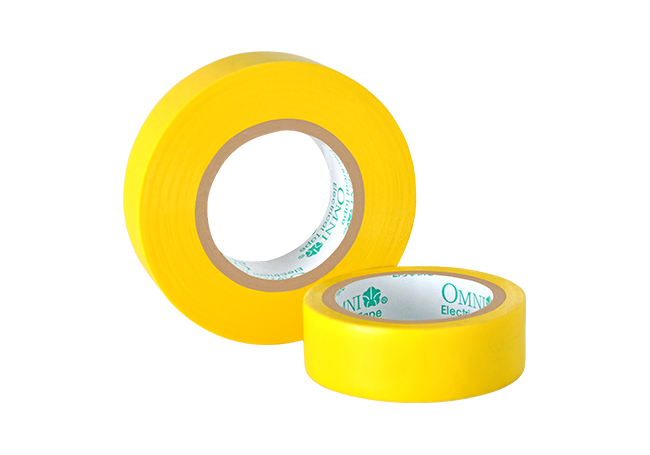 They come in various color for use in coding wires and circuit run.